This post contains CSS Computer Science Paper 2018 which you can see and also download. CSS 2018 Computer Science Paper-I A (Morning time) was held on 21.02.2018. Its first part is based on MCQs of 20 Marks. 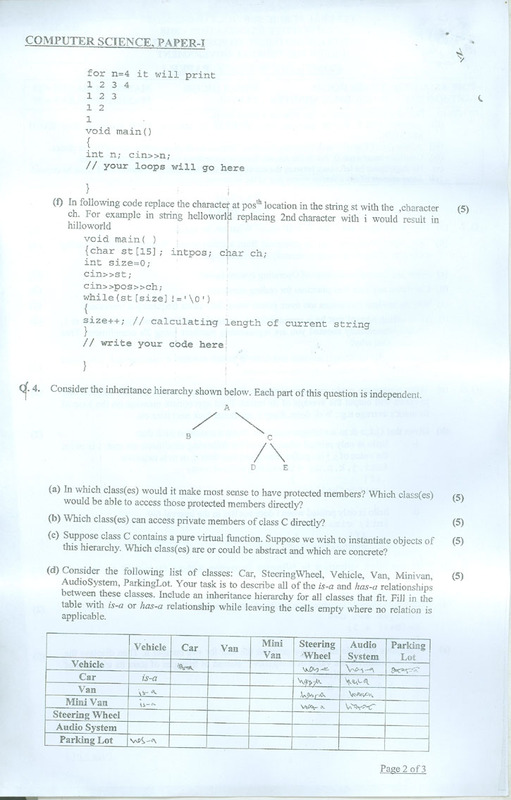 This is the 2nd part of this paper which contains 7 questions of equal marks. Candidates have a choice of choosing 4 questions. This is Paper A for Computer Science Paper-II B Click Here.